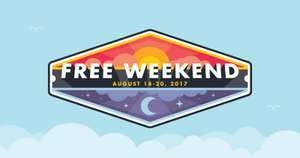 Free Weekend has officially kicked off! 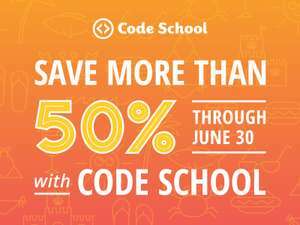 Log in to Code School now to get access to our entire content library for free until Sunday at 11:59 p.m. EDT. 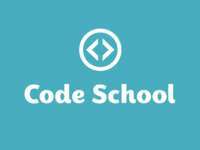 Dit weekend weer een gratis weekend bij Codeschool!  4 t/m 6 Maart Free Weekend op alle courses bij Codeschool!